Hauppauge Fire Department's Engine Company 3 Supplies the Color Guard at a New York Rangers game. Engine Company 3 was asked to supply the Color Guard during the National Anthem at the New York Rangers hockey game on March 29th. vs. the St. Louis Blues. The members were: Ex-Chief Kenneth Furuno, Ex-Chief Eugene Oliver, Ex-Captain Christopher Crean and 1st. Lieutenant Vincent Calvanese all members of Engine Company 3. A very big thank you to them for representing the Hauppauge Fire Department and the Hauppauge Community. You have all made us proud. At approximately 15:15 hours on Friday, February 1st, the Hauppauge Fire Department was alerted for a possible car fire on the West Bound LIE at Exit 57. Arriving units found a 2 car motor vehicle accident with both vehicles on fire, one fully involved. The west bound expressway was shut down except for the HOV lane so firefighters could stretch hand lines to extinguish the fire. 3 engines; 3-8-1, 3-8-3, 3-8-4 and Heavy Rescue 3-8-9 responded as well as 3-8-32 and Fire Marshal Gottlieb. There were no injuries and all units were back in service by 16:10 hours. The Hauppauge Fire Department responded to a house fire the morning of January 10th. on Woodcrest Drive. The alarm of fire was transmitted at 08:39 hours. Hauppauge responded with 6 pieces of apparatus including Fire Police. The fire was contained to an upstairs bedroom. There were no injuries. 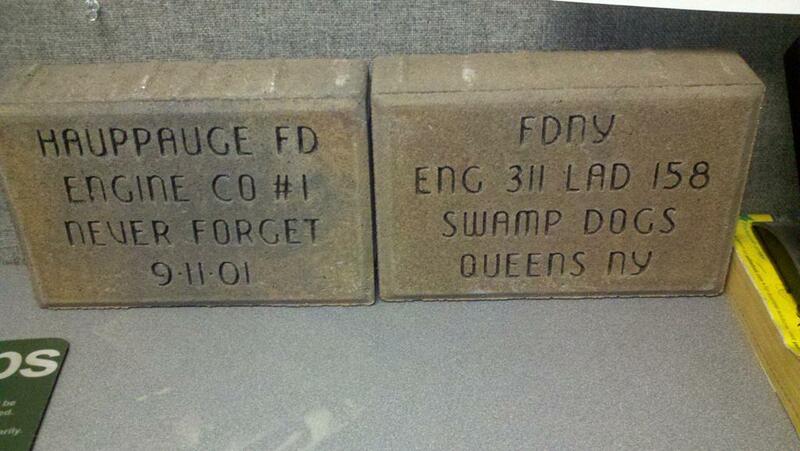 We have added the ability to order and pay for an engraved 9/11 brick at our memorial. Simply click on the link, follow the instructions and you can leave a lasting tribute for a loved one. For more pictures, visit our 9/11 Memorial Page. 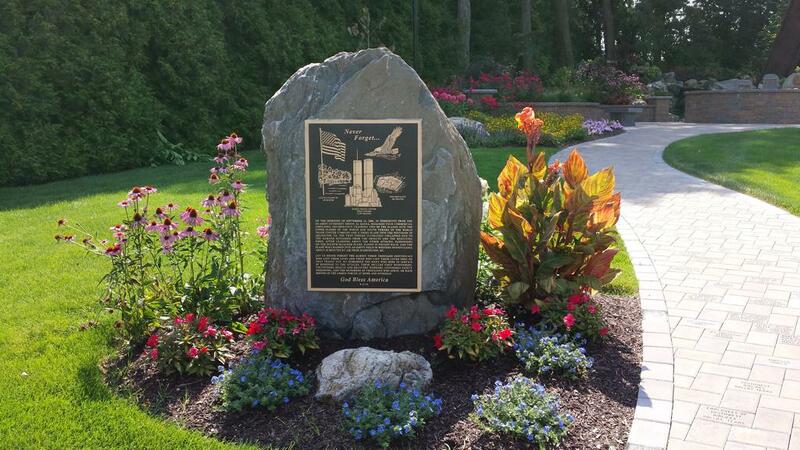 NOW IS THE TIME TO ORDER A BRICK IF YOU WOULD LIKE TO HAVE IT INSTALLED BY THIS YEAR'S 9/11 CEREMONIES. ©2019 Hauppauge Fire Department / SportsEngine. All Rights Reserved.